The book that was written by a book club! The Shifting Light is a riveting rural novel of family intrigue, love and suspense, from the authors of The Painted Sky. Nina Larkin should be happy. She’s transformed her rundown outback property, The Springs, into a successful artists’ retreat; she’s won a distinguished art prize, and she’s living with her soulmate, trail-blazing grazier Heath Blackett. But the chance discovery of a portrait of her father, renowned artist Jim Larkin, makes her question everything. How could it have been drawn just weeks ago when Jim has been dead for years . . . Or so she thought. Could her father still be alive? Can she track down the man in the picture? And is this connected to the missing gold buried by her ancestor over a century ago? Her search for answers will draw Nina into a maze of family secrets – just as the man who stepped out of a portrait arrives at her door . 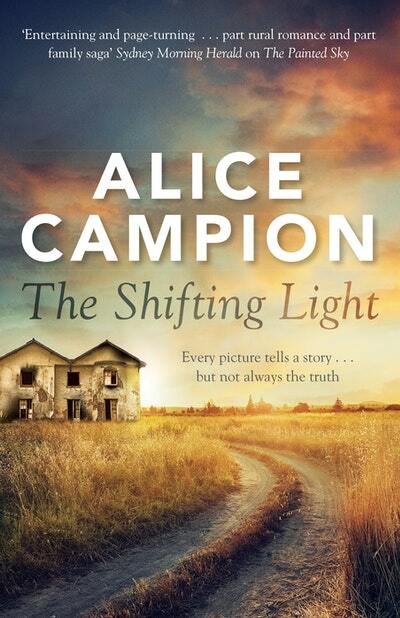 . .
Alice Campion is the pseudonym for four members of a Sydney book club. 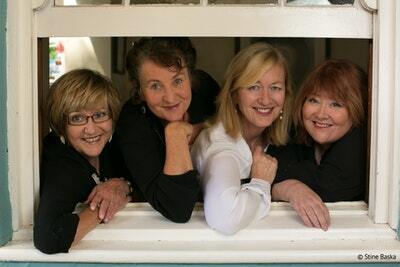 Their first novel, The Painted Sky, also features Nina, Heath and the captivating landscape of outback Wandalla. Tap. Tap. Tap. The noise was familiar, yet one she hadn’t heard in a long while. Nina opened an eye. There it was again. Tap. And then a change. Plunk. Rain on the tin roof. She opened her other eye. Delight your reading group with this book written by a book club. Don’t settle for less than incredible for your next book club read. 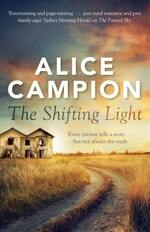 Love The Shifting Light? Subscribe to Read More to find out about similar books.